Marco Polo Ortigas Manila partners with Slow Food Philippines in linking good food with local communities, as we preserve local food culture and tradition. Locally Green: Reviving Traditions, Rediscovering Good Food is a collaboration of the hotel’s world-class chefs with Slow Food Philippines’ farmers, fisher folks, artisans, chefs, and producers, who harvest indigenous and/or endangered ingredients from all over the country. 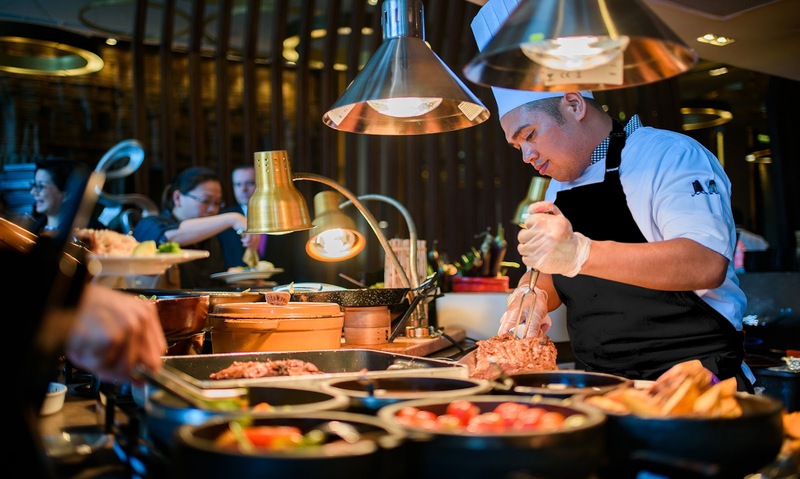 While guests enjoy the line-up of dishes at Cucina, they will also be aware of the movement that is practiced in over 100 countries, with over 100,000 members who are working for good, clean, and fair food. 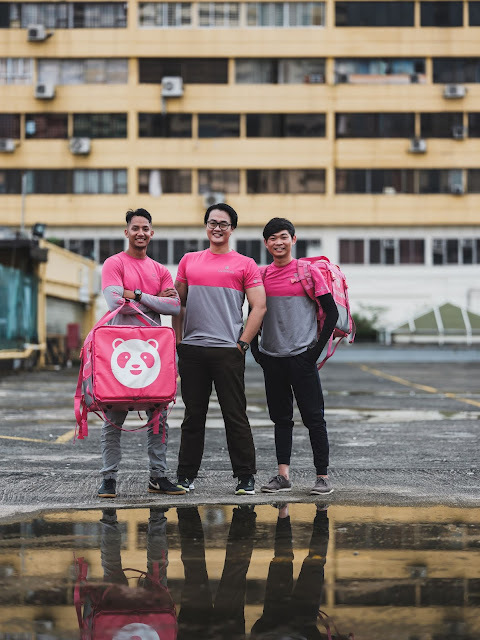 As the world observes the theme of ‘Beat Plastic Pollution’ for World Environment Day this June, the on-demand food delivery service in the Philippines, foodpanda, is recognising the huge opportunity and responsibility it has in shaping the country’s food industry and its consequential impact on food and plastic wastage in the world. Summer All-year round with Greenwich Hawaiian Overload Pizza!!! Don't you just wish you were at the beach today, spending the hot summer days lying down on that powdery white sand and feeling the cool waves of the sea. Now that summer is almost over, let's make the most of it. For families and friends, brunch has fast become a Sunday staple, allowing for a bit more time to sleep in after a late Saturday night out, and the perfect leisurely meal that allows you to spend time with loved ones while unwinding and recharging for the week ahead. 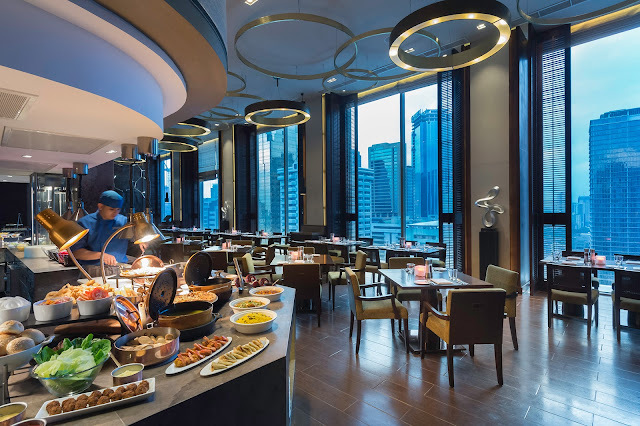 On all Sundays this May, Holiday Inn & Suites Makati brings breakfast haven Rustic Mornings to Sunday brunch at Flavors Restaurant. 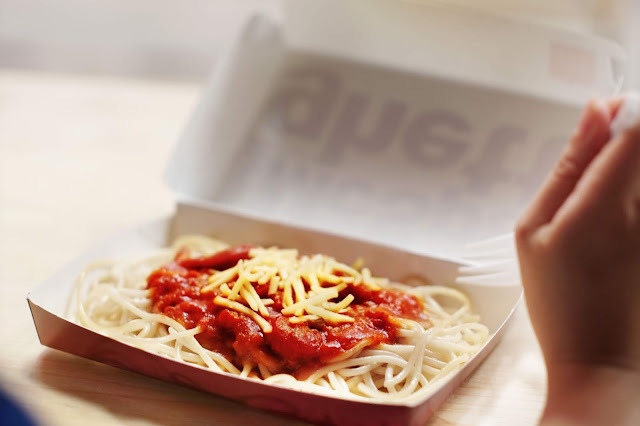 Taste the meatier and cheesier McSpaghetti that will be loved by the whole family! Spaghetti has always been a meal that brings back fond memories of our youth, with special occasions almost regularly being celebrated with a delicious plate of this staple pasta dish. Kids’ faces light up at the simple sight of it and we can’t blame them – who wouldn’t enjoy a fun treat like spaghetti? The new Ube Pie is golden-brown and crispy on the outside, purple and creamy on the inside! There’s a new dessert pie in town—and it boasts of a classic Pinoy dessert favorite at its core! 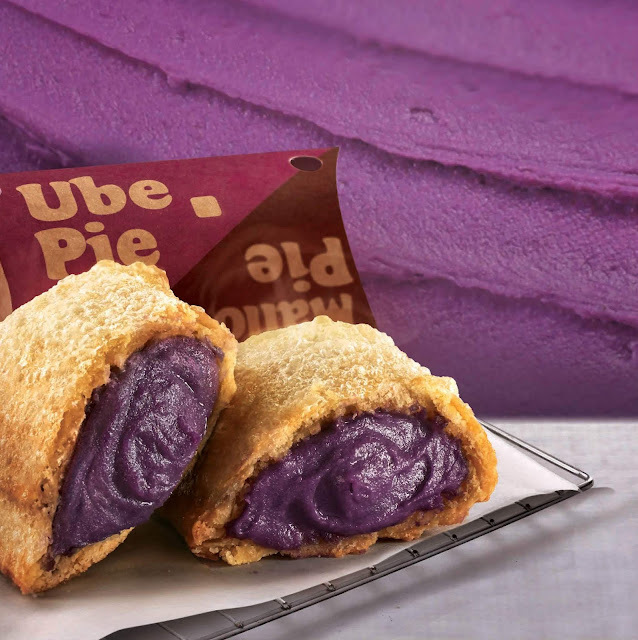 Jollibee, the country’s number one fast-food brand, is introducing a sweet, creamy, and purple addition to its dessert line-up: the all-new Ube Pie. Bringing together a delightfully rich ube filling and the texture of a golden-brown, crispy pie crust, this new offering is definitely the answer to your ube cravings. 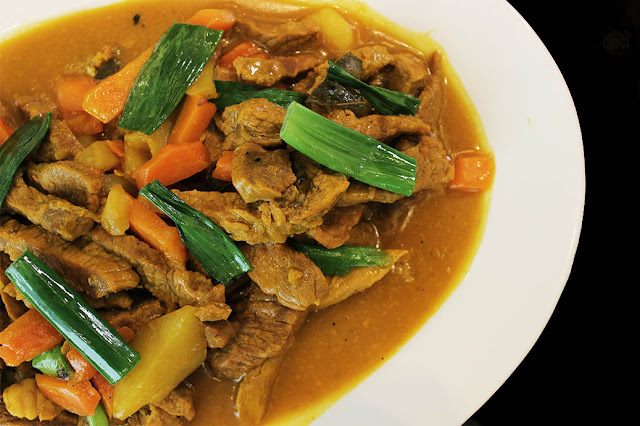 Cantonese cuisine will never be complete without a serving of assorted delicacies, dim sum, and Lung Hin is showcasing a variety of authentic steamed, pan-fried, and deep-fried dishes. 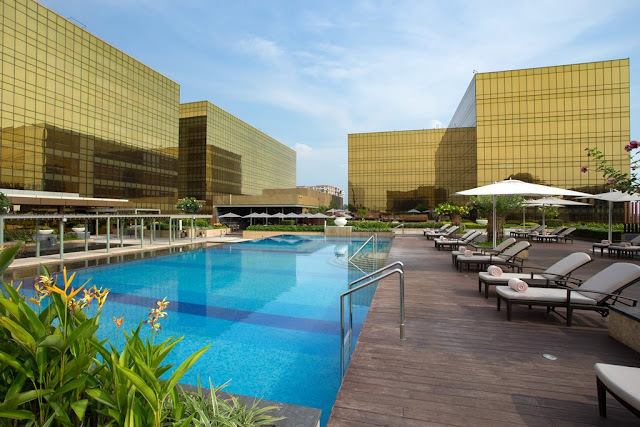 Instead of the stressful long drive for an out-of-town family vacation, why not enjoy a Wonderful Weekend at Makati Shangri-La, Manila. Makati Shangri-La’s Wonderful Weekends package is the perfect family staycation packed with activities and treats not just for the kids but also the parents where families can enjoy more room time with an early check-in at 10 a.m. and late check-out at 4 p.m.
Transform the hotel room into a little playground with a tipi tent and complimentary kids mini bar filled with treats and goodies. Also, enjoy more room space and receive a 50% discount on the prevailing Best Available Rate by booking a second room just for the kids. Every morning, we seek our favorite cup of coffee, sometimes with added treats like scrumptious pastries, to help kick-start our day. Come lunch, limited options and lack of time make it challenging to find dishes that are just as satisfying as our morning fixes. The new Starbucks lunch menu offers delicious meals made to satisfy and sustain you throughout your day. 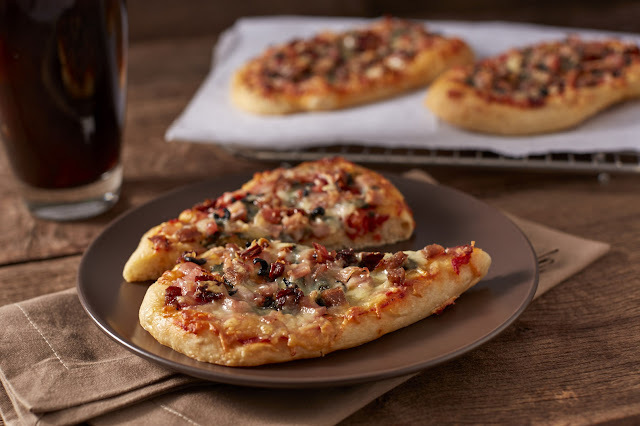 Starbucks recently introduced its Flatbread selection. 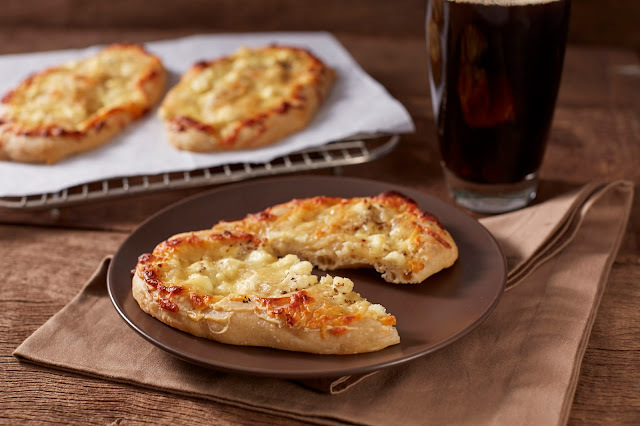 A cheese lover’s dream, the new Four Cheese Flatbread is packed with parmesan, mozzarella, cheddar and cream cheese and garnished with garlic and Italian seasoning. AirAsia's 500 millionth guest Dr Panut Oprasertsawat (centre right) receiving 3 million AirAsia BIG Points, THB50,000 worth of Vidi vouchers and free AirAsia flights for life from AirAsia Group CEO and AirAsia X Co-Group CEO Tony Fernandes and Thai TV superstar Pope Thanawat (second from right). 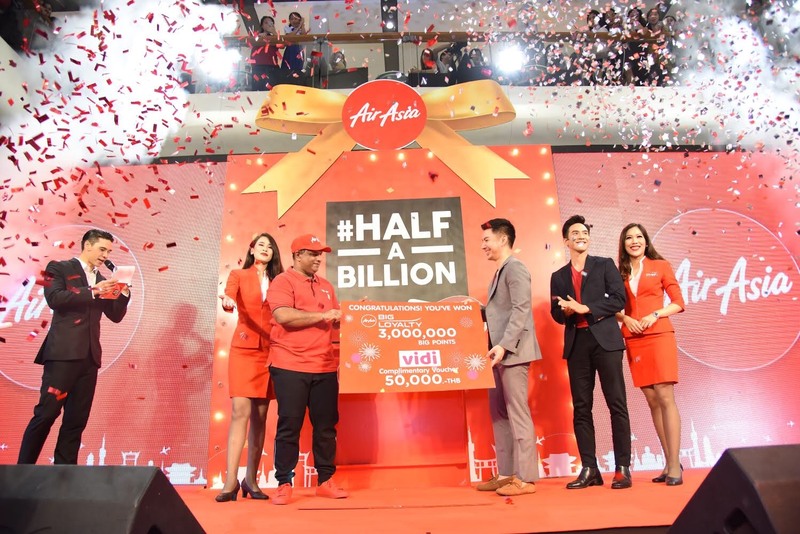 In just sixteen years, AirAsia has flown over 500 million guests to over 130 destinations, many of which are unique destinations that only AirAsia flies to. AirAsia Group CEO Tony Fernandes said, “We started in 2001 with just 2 planes and 200 Allstars in Malaysia and carried 200,000 guests. Today, we have more than 200 planes, over 20,000 Allstars of 50 different nationalities and half a billion guests, 60% of which were first time flyers. Half a billion guests is no small feat -- it is 7 times the population of Thailand, 16 times the population of Malaysia and about 80 percent of the entire Asean population (640 million, 2018*). Starbucks is collaborating with acclaimed fashion house Paul & Joe to bring a touch of Parisian chic to the Philippines this summer. The limited-edition merchandise and Starbucks Card features Paul & Joe’s founder Sophie Méchaly’s beloved pet cat Gipsy – her inspiration and the symbol of the fashion house. Mothers play a significant role in society and in our daily lives. Indeed, these selfless and determined women are our best cheerleaders and will never give up on us! And there is one special day, every second Sunday of May, when we express our gratitude for their sacrifice and unconditional love – Mother’s Day! Why not take that upcoming day to cherish her? Treat the ladies of the month to a delectable food experience without leaving the comfort of your home – since it is the small and daily things that truly count! Ditch the traditional gimmicks and celebrate your love for food at home by ordering something hot and fresh straight to your doorsteps. 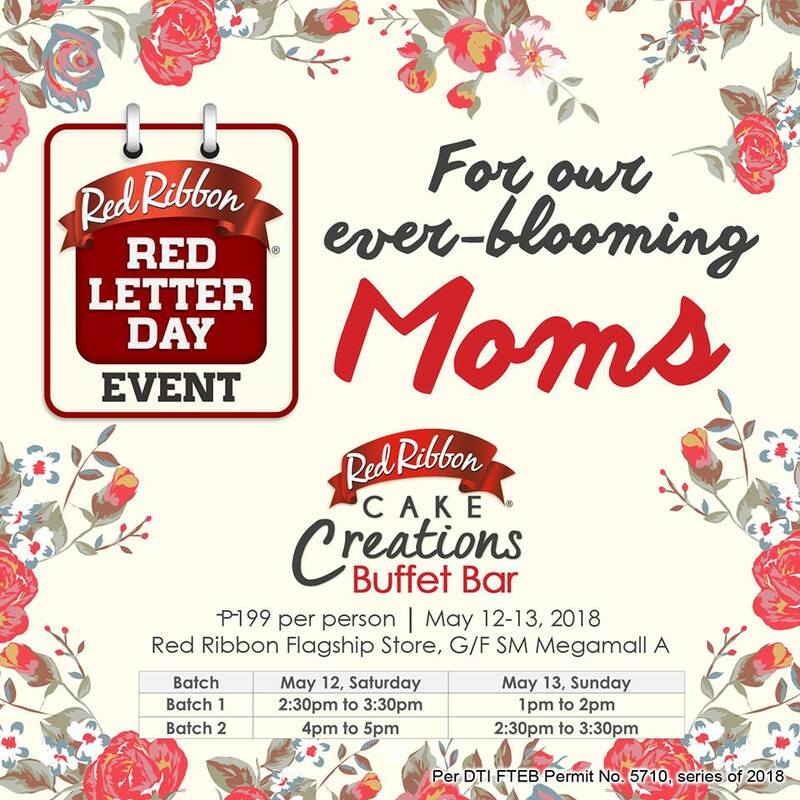 for our ever-blooming moms is here! Enjoy unli-cakes* at the Red Ribbon Cake Creations BUFFET BAR at our flagship store (G/F SM Megamall Bldg A.) this May 12-13, 2018! Give Villa Del Conte on Mother's Day! Make mom feel truly loved and extra special this Mother’s Month with a tight embrace, a shower of kisses and a box of of Villa Del Conte deliciously sweet chocolates. Specially crafted with a colorful “I ♥ Mom” sleeve, the gift box contains two 100g-bar dark chocolates, with crunchy toffee and sea salt; 150g assorted pralines; and 150g almond covered in extra dark chocolate. Young people and professionals looking to embark on a global career in hospitality management no longer need to go to Europe to gain the education they need to unlock opportunities in international Hospitality Management. Dusit Hospitality Management College (DHMC), set to open this August at the Bonifacio Global City in Taguig, offers aspiring hoteliers and restaurateurs world-class education following a fully integrated approach. Max’s Group brings out the fun this summer with delightful plates and dessert treats across its brands. Make the most of the season and go on a tasty summer food crawl only with Max’s Group! 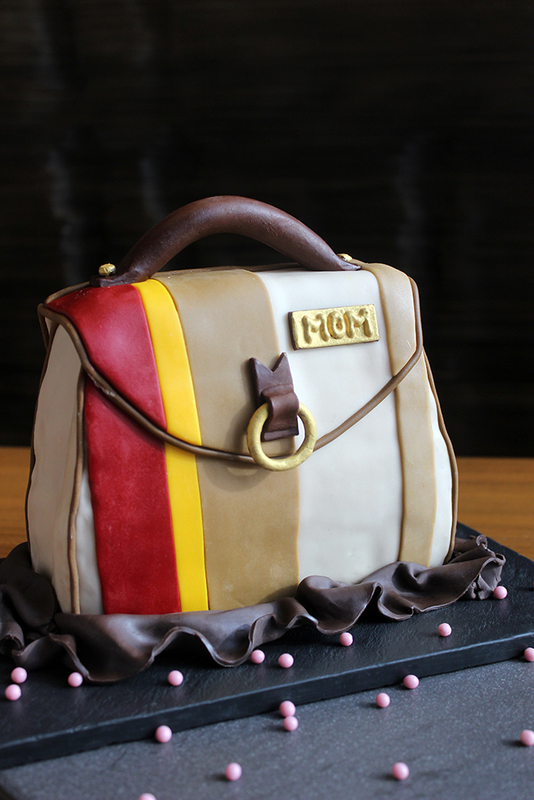 Can’t get enough of sweets this summer? Have a Snickers® and pancake combo with Pancake House’s new Caramel Coffee Snickers Pancake! 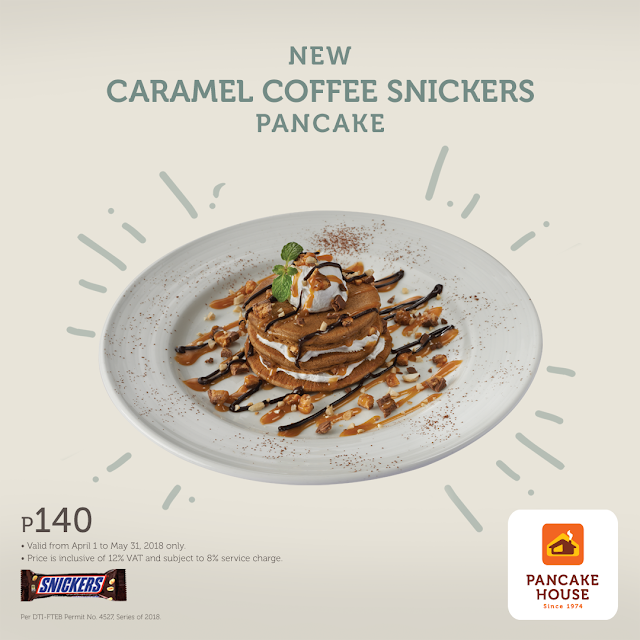 For only P140, indulge in a tower of coffee-flavored pancakes sprinkled with chopped Snickers®, and made even more luscious with whipped cream, caramel, chocolate syrup, and cashews. Treat yourself to this new, delightful dish from Pancake House, available from April 1 to May 31, 2018 only. Shower the queen of our hearts with all the best things they deserve. 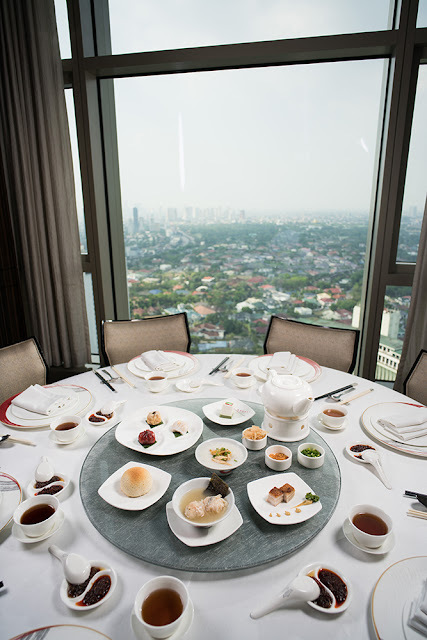 Marco Polo Ortigas Manila brings special treats, only for her. Mothers’ day is arguably one of the most celebrated occasions of the year as people pay tribute to the people who tirelessly love and care for their children. And as families set out to celebrate their mothers, 22 Prime cooks up special for-sharing dishes for a sumptuous and memorable gathering. The question of “Where should we eat?” is one of life’s happiest struggles. The restaurant and cuisine options nowadays are endless. Now, if only your budget was as vast as the choices that you have. Worry no more -- Eatigo has your back! Eatigo may be new but it has fast become one of the leading restaurant reservation platforms in the Metro. With Eatigo, you get to choose where to eat without having to worry about your budget because it offers up to 50% discounts on every restaurant partner. City of Dreams Manila pays homage to moms on Mother’s Day with diverse choices, from dining specials at its award-winning restaurants Crystal Dragon and Nobu Manila, to a special treat at DreamPlay, Nobu Hotel staycation packages and pampering treatments at NÜWA Spa and Nobu Spa. 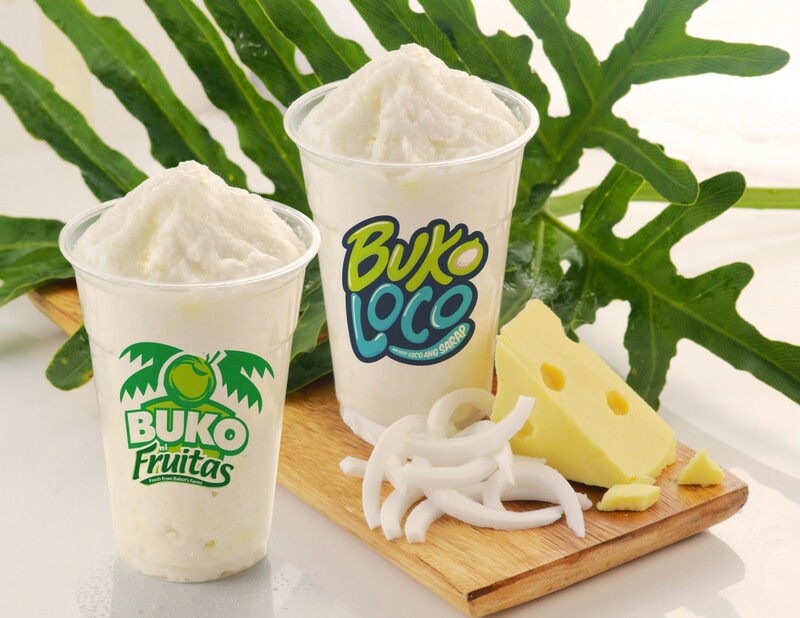 Summer bursts with fun yet healthy flavors at Fruitas Holdings Inc.
Summer promises to be extra fresh and refreshing as Fruitas Holdings Inc. (FHI) brands – Fruitas Fresh from Babot’s Farm, The Mango Farm, House of Desserts, Buko Loco, Buko ni Fruitas, Johnn Lemon and Juice Avenue – launch delicious offerings for the season, featuring mouthwatering combinations of Filipino flavors. Have you ever experienced a situation wherein you feel all kinds of emotions at once? Or, in layman’s terms, shocked. #SHOOKT, one of the many terms coined by millennials, is used to express a feeling of overwhelming emotion, such as a high score on an exam, a reply from a crush, or an amazing YouTube video. 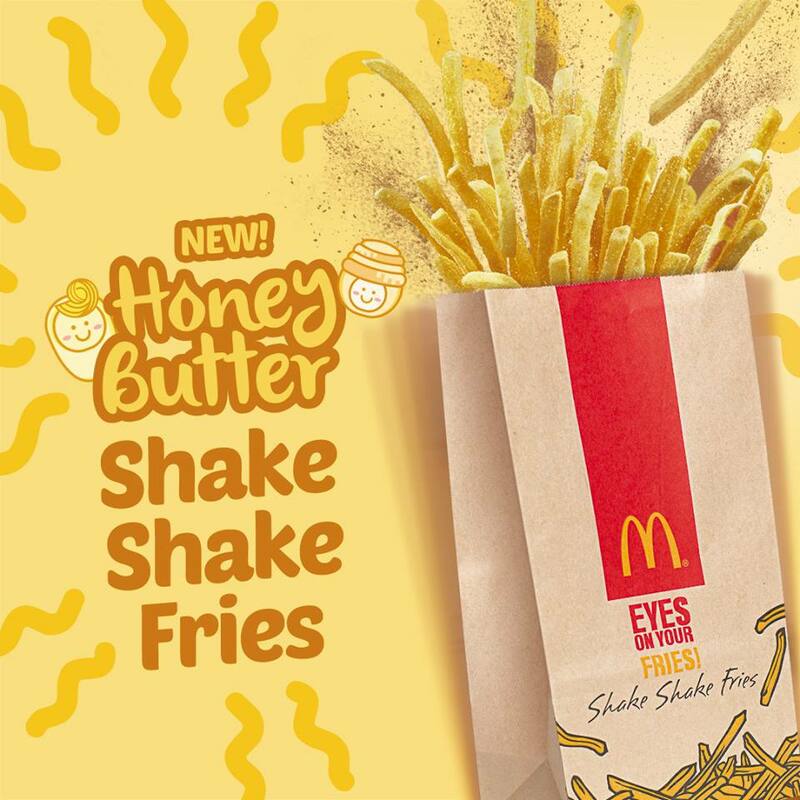 In case you haven’t been through any of these #SHOOKT-worthy moments, there’s one thing that will surely get you shakin’ – the comeback of McDonald’s Shake Shake Fries with the new Honey Butter flavor!